Last week we noticed a rise in cyber attacks particularly - website Defacement attacks on many governments and organizations of different countries by the hackers around the world. Targeted countries include Singapore, Mexico, Philippines, Australia, Egypt, United States, Syria and many more. 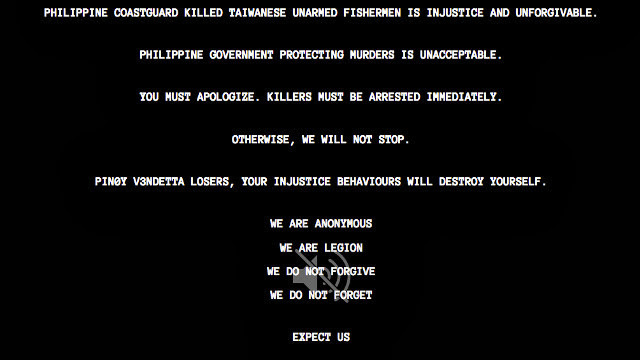 Out of all these targets, most controversial were Philippines and Australia, hacked by Activist group Anonymous. 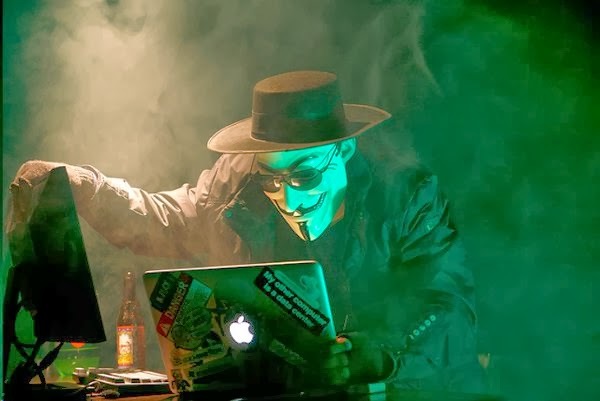 Last Sunday, Anonymous hackers from Indonesia defaced hundreds of websites belonging to the Australian Government, saying the action was in response to reports of spying by Australia. The websites, defaced with a message reading "Stop Spying on Indonesia". We have shared the list of all targeted website on a pastebin note. National and local government agencies and the website of the Office of the Ombudsman, Philippine Embassy in Seoul, Insurance Commission, Vigan and Cardon Cities Official Website, 3rd District of Laguna were among those hacked by Philippines hackers. On the other end, Algerian hacker named as DZ27 hacked and defaced three Egyptian government websites. Targeted websites include the Information System Institute for Egyptian Armed Forces, a subdomain of the Armed Forces and website of Tourism Development Authority Egypt. 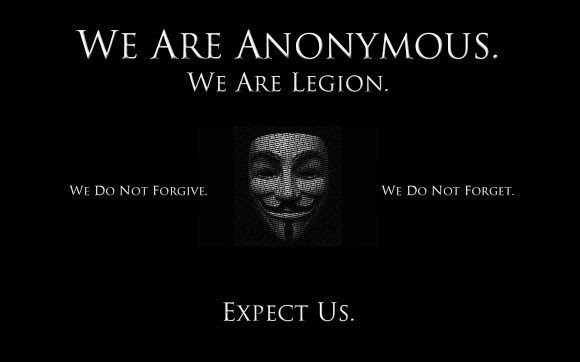 Anonymous hacker who went by the moniker "The Messiah" breached a blog linked to Singapore's leading newspaper 'Straits Times' and the hacker claimed a journalist published a "very misleading" blog post about a threat purportedly issued by Anonymous against Singapore's government to protest contentious online licensing regulations. A message left on the blog page demanded that the journalist resign or apologize within 48 hours to the citizens of Singapore for trying to mislead them. Hackers also accused the government of extending censorship to the Internet in a country where the media have long been tightly supervised. In a separate incident, The website of the Seletar Airport in Singapore was also hacked by an unknown hacker, and the defaced page designed with a black and green background with a skull wearing a hood in the middle. But it was fixed within half an hour. The cyber attack on Syrian, where three Government websites from Syria and around thousands of commercial websites were defaced by Syrian hackers introducing themselves as RBG Homs, Silent Injector and Syrian Hexor. The hack is a part of an operation called #opSyria and complete list of hacked websites published online at pastebin. Another separate attack, where an Anonymous hacker defaced the website of a law firm that defended a US Marine who faced charges in connection with the 2005 killing of 24 Iraqi civilians. Puckett served as the lead defense lawyer for Staff Sergeant Frank Wuterich, who faced a US military court martial last month in connection with the killings in the Iraqi town of Haditha. Hackers claimed that they have published online 3GB Data of private email messages of attorneys Neal Puckett and Haytham Faraj. 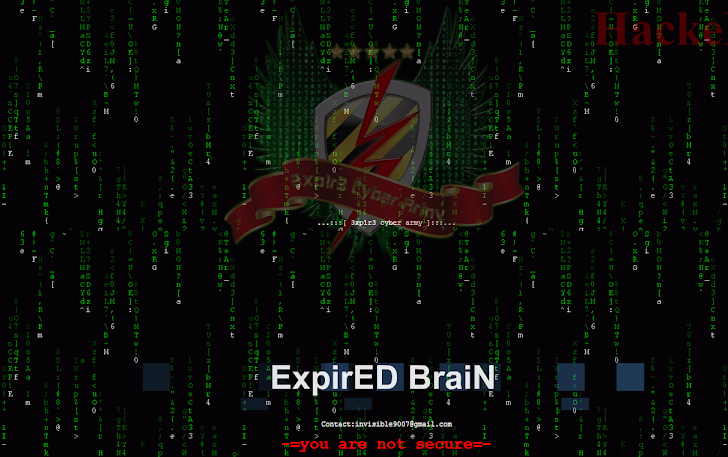 Also, Hundreds of Mexican web sites defaced by a hacker named as ExpirED brain Cyber army. The complete list of targeted websites is listed in a pastebin note. Here the reason of the attack is not clear, neither mentioned by the hacker. Stay tuned to The Hacker News for more latest Hacking news updates.